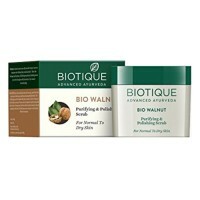 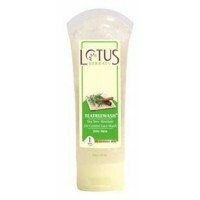 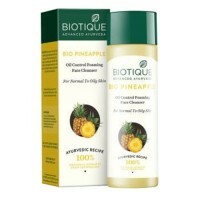 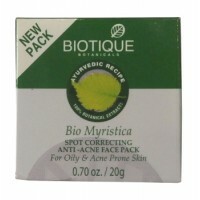 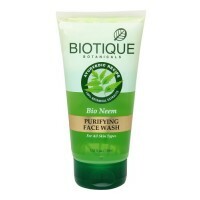 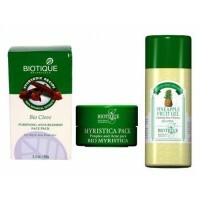 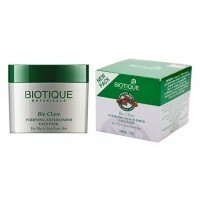 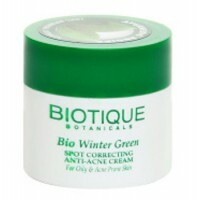 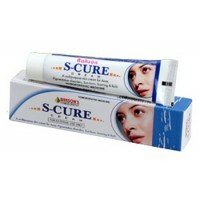 Biotique - Herbal Bio Acne Treatment Set (3 products)1. 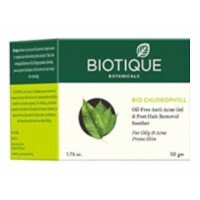 Bio Clove Oil and Wild Turmeric Pack 85 gClo..
Biotique - Bio Chlorophyll Anti Acne Gel 50 g An anti-bacterial moisturizer that contains chlor..
Biotique - Bio Clove Oil and Wild Turmeric Pack 75 g Clove is a warm, spicy herb that has been ..
Biotique - Bio Myristica Spot Correcting Anti-Acne Face Pack 20 g Essential for the ba..
Biotique - Bio Winter Green Spot Correcting Anti Acne Cream 15 g An effective and proven re..
Himalaya Herbals - Clarina Anti-Acne Cream 30 g Acne occurs most commonly during puberty in..
Himalaya Herbals - Almond & Cucumber Peel-off Face Mask 100 g Unclogs pores. 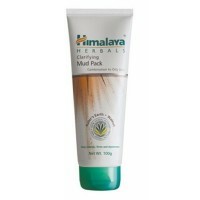 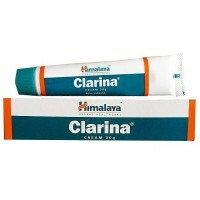 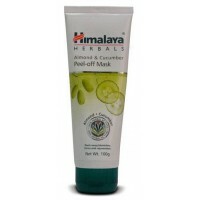 Almond nourish..
Himalaya Herbals - Clarifying Mud Pack Combination to Oily Skin 100 g Contains natural ingredie..
Lotus Herbals - Tea Tree & Cinnamon Anti Acne Oil Control Face Wash 120 g Specially formulate..